There are all kinds of people in this world. Each with a unique style and persona. 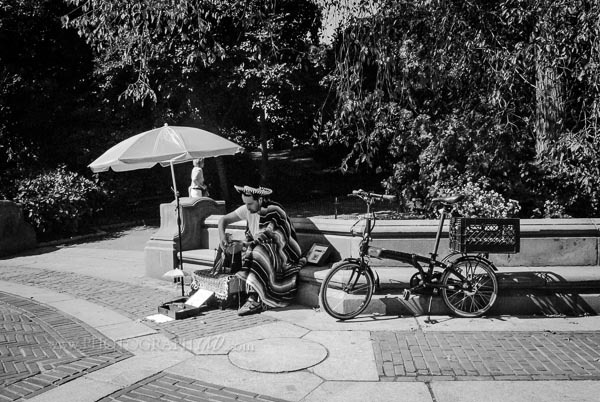 Just like this artist I came upon in Central Park, New York.